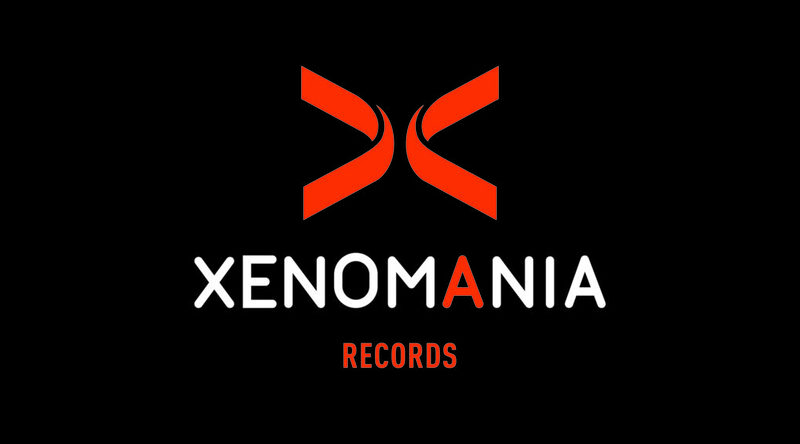 Brandis is designing a new brand identity for Xenomania Records. 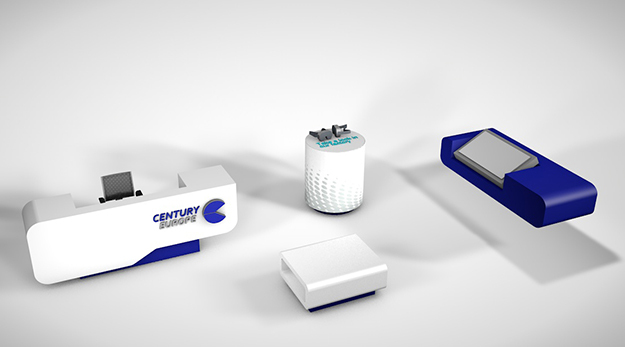 Part of the new branding will be a sleeve and label design system for their vinyl releases. Xenomania Records was founded in 1996 by hit producer and songwriter Brian Higgins. Xenomania has worked with many renowned artists such as the Sugarbabes, Kylie Minogue, Pet Shop boys and Girls Aloud and Gabriela Climi. 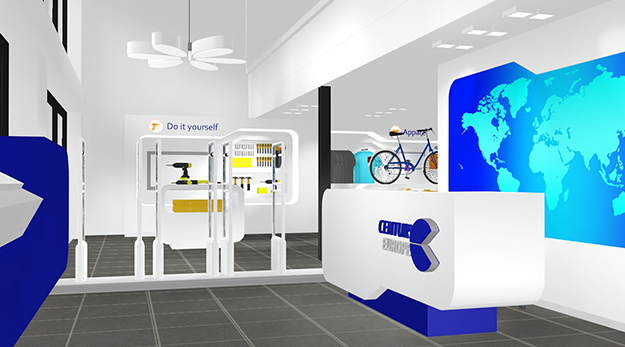 This entry was posted in Brand Identity, News on 24/04/2019 by brandis. 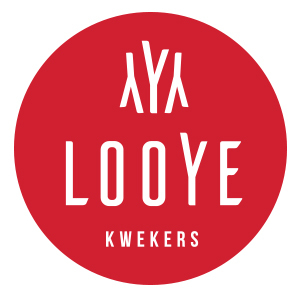 Very pleased to announce that nu:amsterdam and brandis started working for Looye Kwekers. 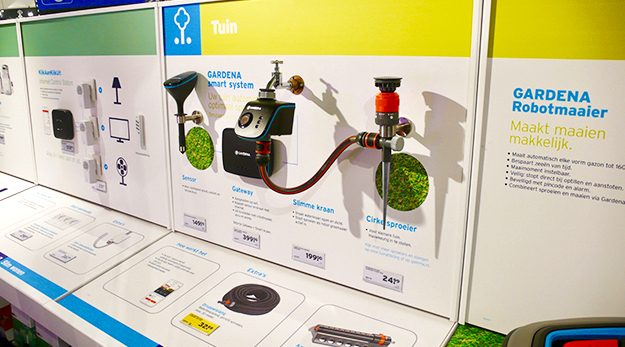 The dutch market leader in tomato growing. Initially we worked on an update of their Honey tomato campaign in Germany and the Netherlands. Later we started working on the development of a new Looye tomato brand geared towards children. 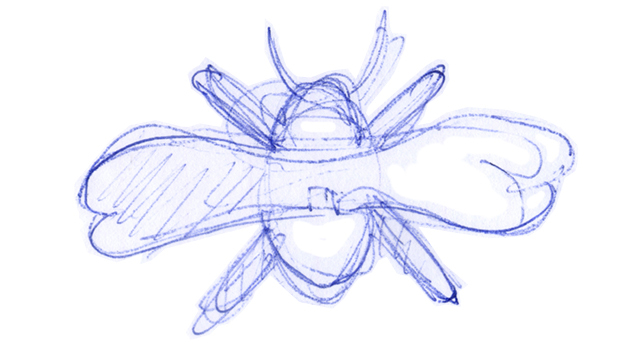 We are currently in the proces of production. More will follow after the official launch. nu:amsterdam: Pablo van Gastel, Oswin den Boer. 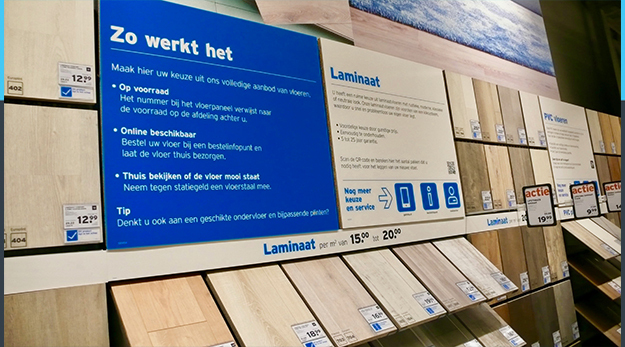 Looye Kwekers: Jorrit Zuidervelt, Niels Roodenrijs, Ron van de Lugt. 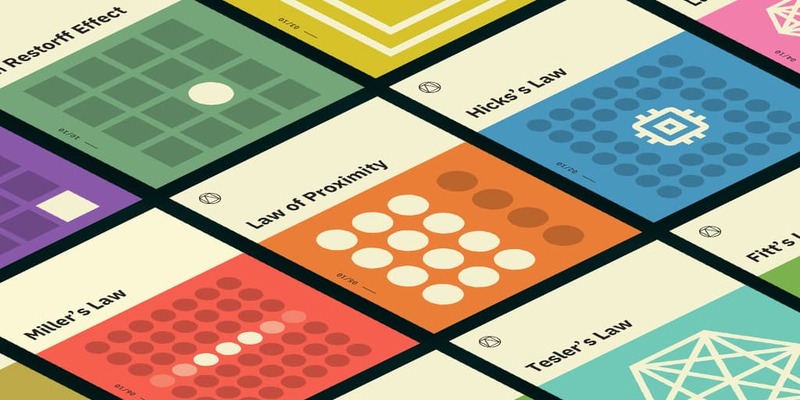 Interesting collection of (UX) design principles. This entry was posted in Blog on 24/01/2018 by brandis. For: Zonez | Integrated environments. 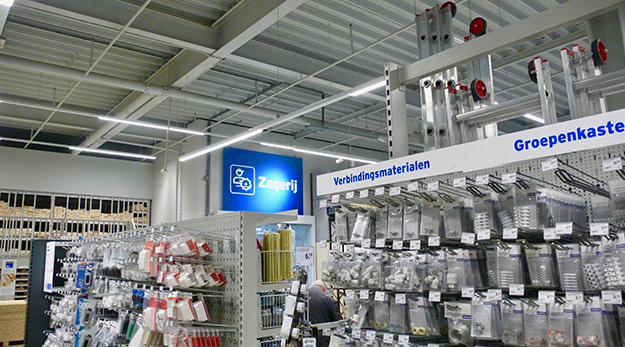 Brandis designed a grid system for the instore graphics of Gamma. Making it easy to handle and update at any time. 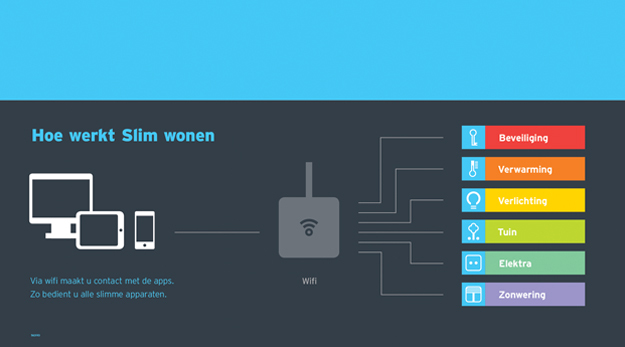 Brandis also developed infographics for their smart home department. 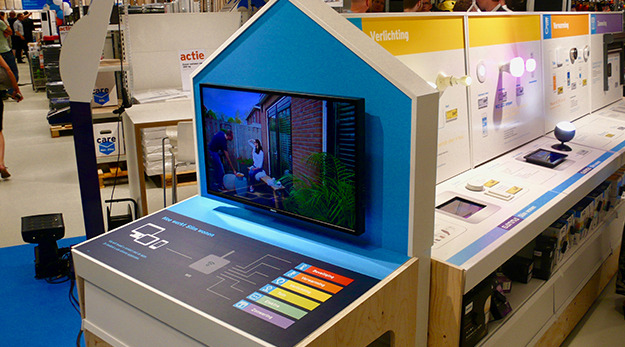 In several categories like heating, lighting, garden, electrics, security the latest technology for the connected home is displayed. 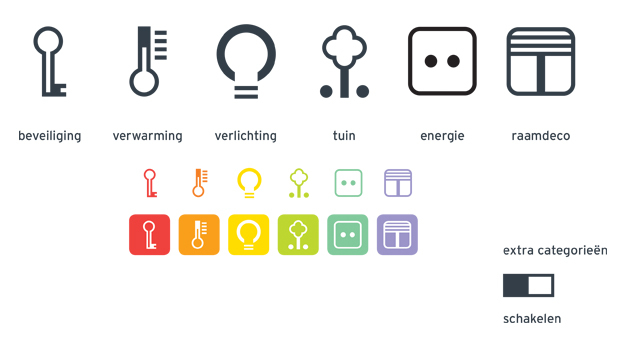 Each category has it’s own icon and colour making it easy to navigate. The aim was to communicate the benefits and u.s.p.’s in a simple and accessible way. First pilot in three stores. Team: Hemko van Wezel, Bernd Weeke. Gamma: Helma van Remmerden, Marcel Hoksbergen. This entry was posted in Brand Environments, News on 19/05/2017 by brandis. 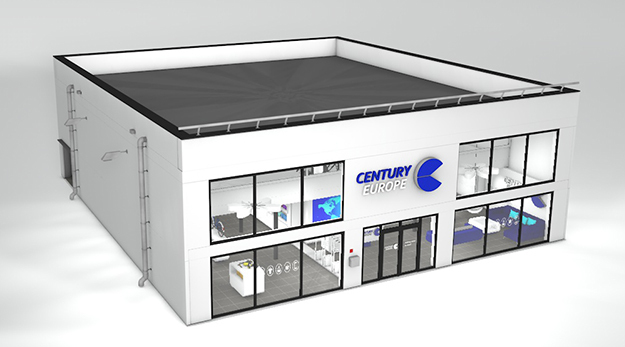 Century is a chinese manufacturer of retail security systems. 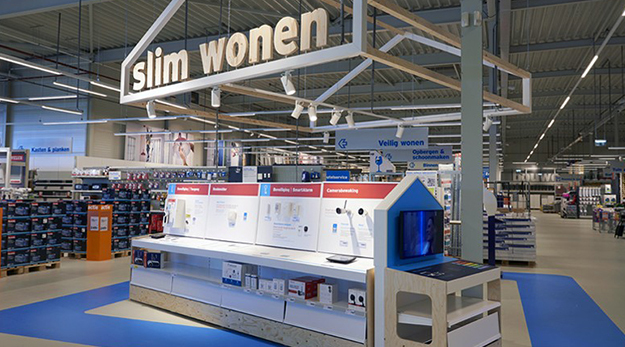 Recently they moved their headquarters to the Netherlands. 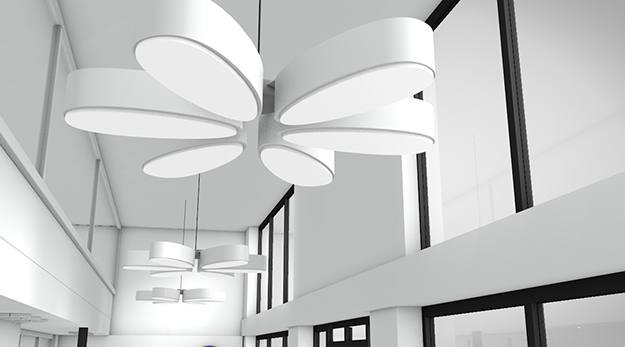 Design agency Slag bij Almelo asked brandis to develop a concept for their showroom. 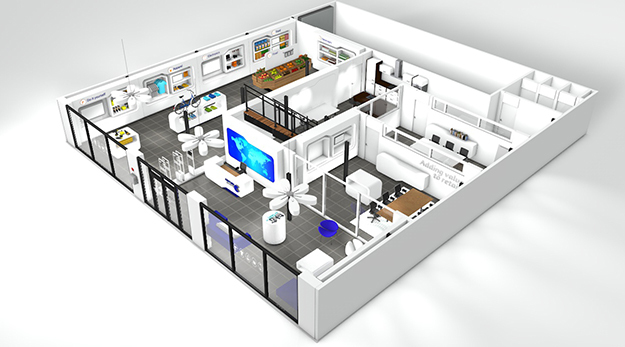 The project combines a brand space, project room and product displays with office space. 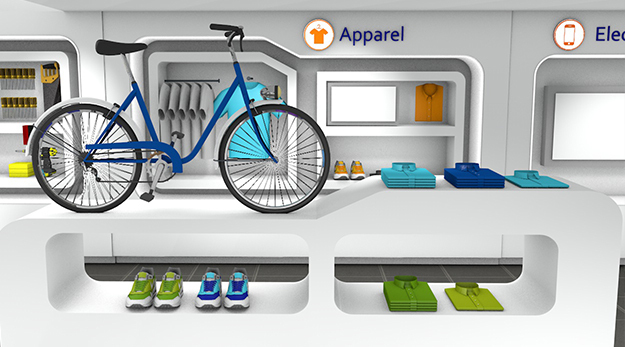 DIY market, apparel, electronics, food, beverages, health or beauty. 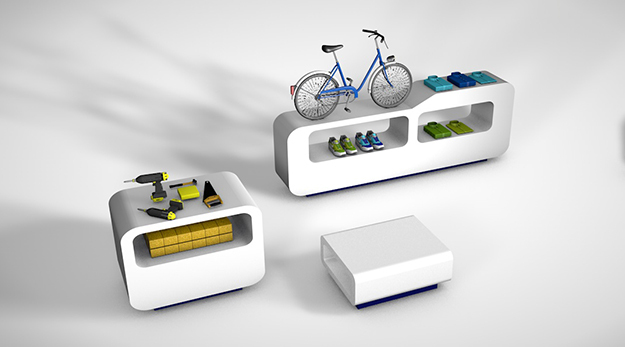 A modular system for the furniture and fixtures provides high flexibility. Team: Ronald ter Braak, Slag bij Almelo and brandis. This entry was posted in Brand Environments, News on 28/11/2016 by brandis.